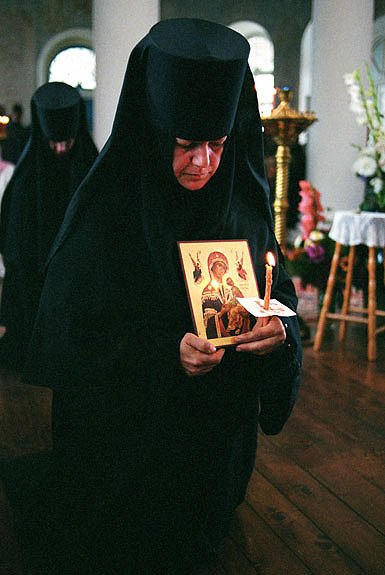 Holy liturgy in St. Nikolas Chernoostrosky Orthodox Women's Monastery in the city of Maloyaroslavets about 90km southwest of Moscow. 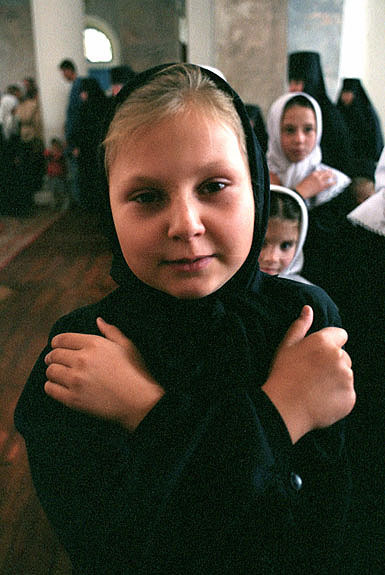 The convent is also home to about 40 orphaned girls or girls with no parents' care. 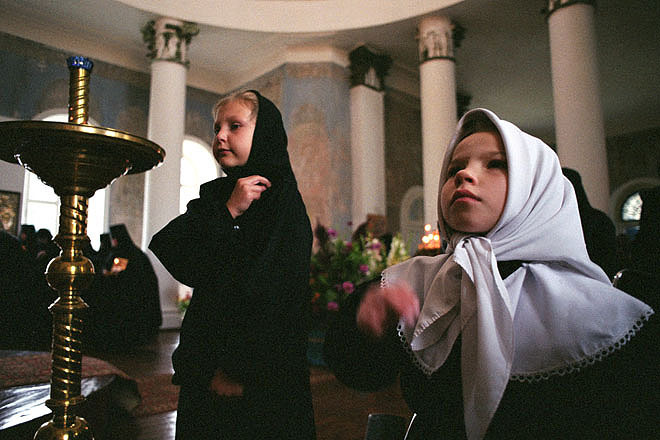 Holy liturgy in St. Nikolas Chernoostrosky Orthodox Women's Monastery in the city of Maloyaroslavets about 90km southwest of Moscow. 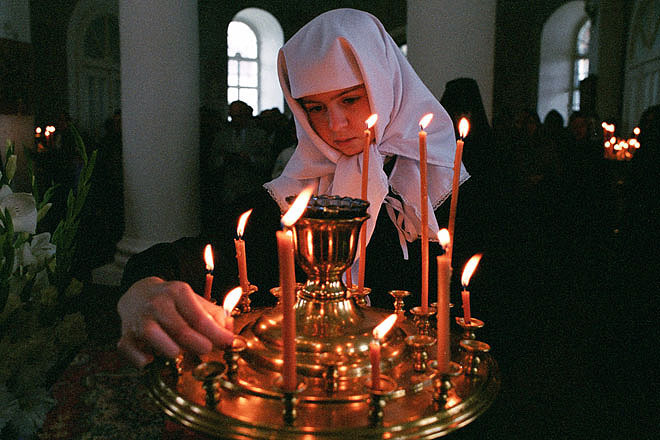 St. Nikolas Chernoostrosky Orthodox Women's Monastery in the city of Maloyaroslavets about 90km southwest of Moscow. Many hospitals in Russia are in need of renovation like this children's hospital in central Moscow. 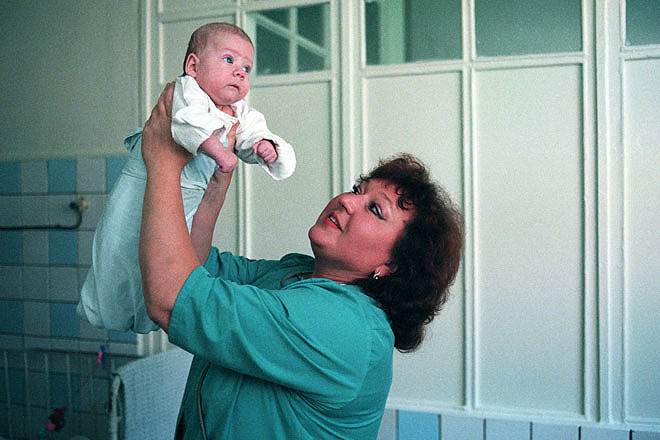 Olga Vasirlievna, heard of the ward with one of the small patients. Many hospitals in Russia are in need of renovation like this children's hospital in central Moscow. 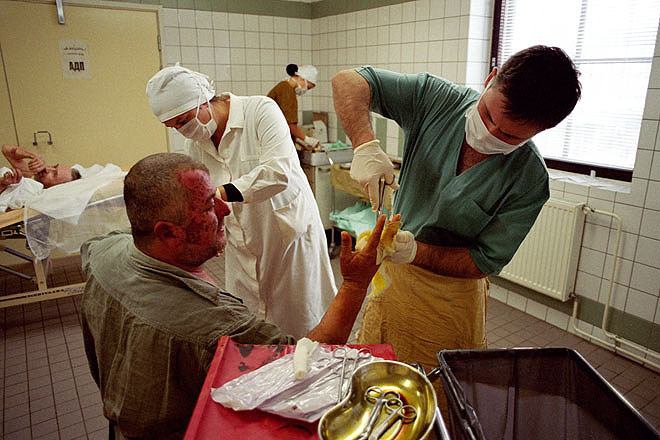 Despite difficulties the staff do their best to care for the children and their mothers. 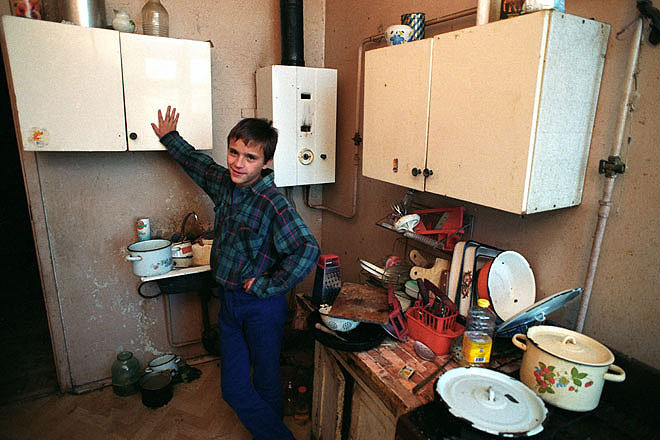 Grisha Yermolov a 16 years old boy lives with his two brothers in a big St. Petersburg's flat after their parents' death last year. 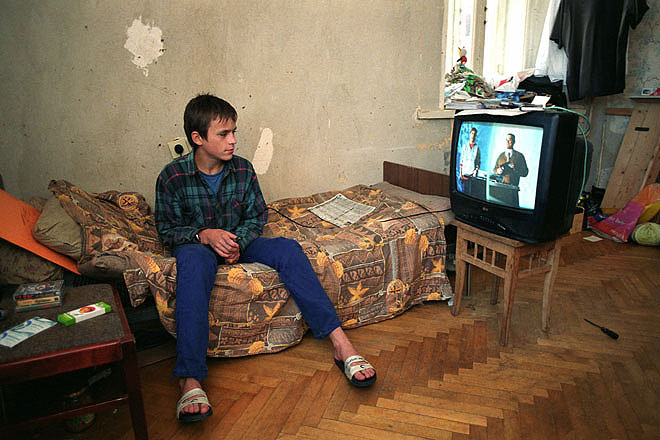 Grisha Yermolov a 16 years old boy spends many hours in front of the TV. Grisha lives with his two brothers in a old St. Petersburg's flat after their parents' death a year ago. 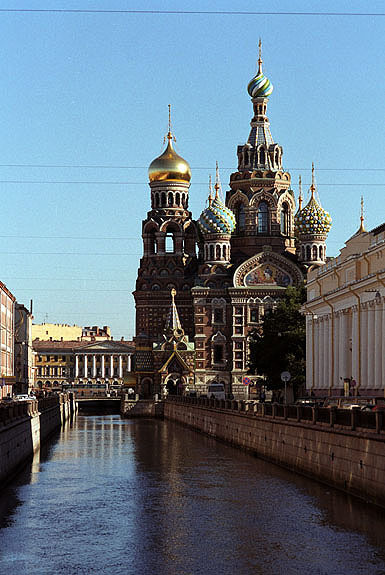 Christ the Saviour cathedral. 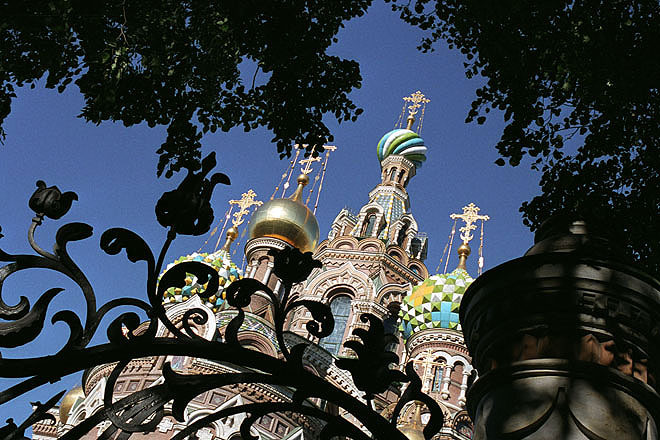 The original cathedral was built in the mid 19th century to commemorate Russia's victory over Napoleon. 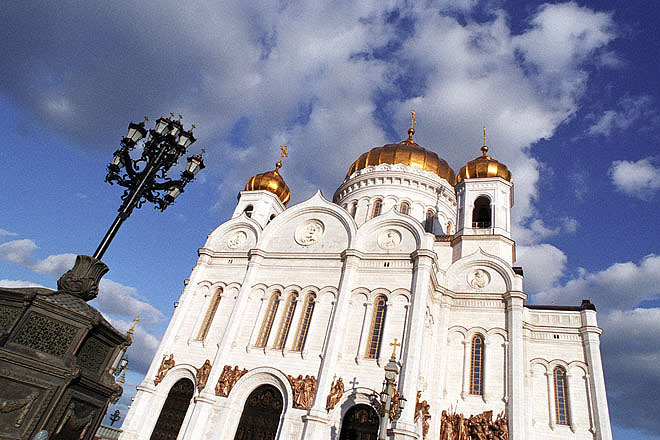 The new cathedral was completed in only two years in time for Moscow's 850th anniversary in 1997. 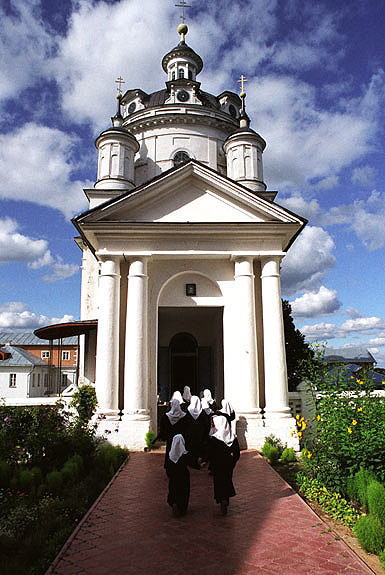 The Zachatievski Stavropighialni Orthodox Women's Monastery in centre of Moscow. 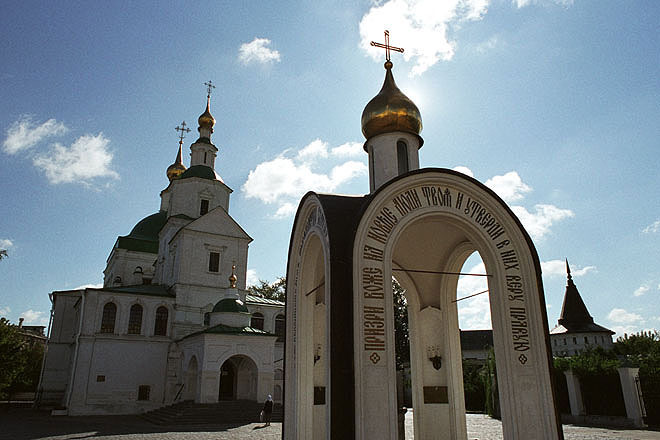 The church of the Resurrection of Christ. 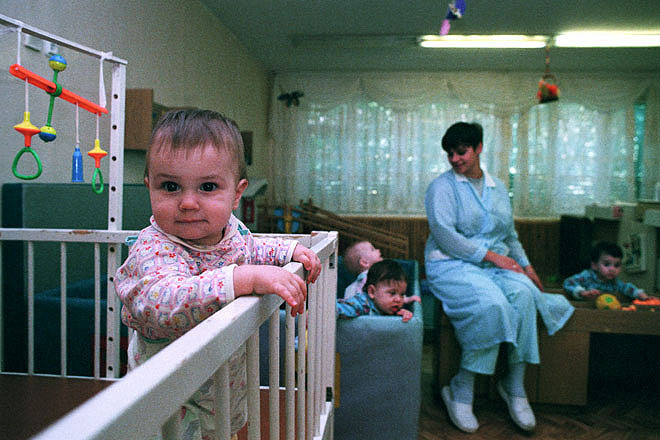 Orphanage in Chertanovo on the outskirts of Moscow. 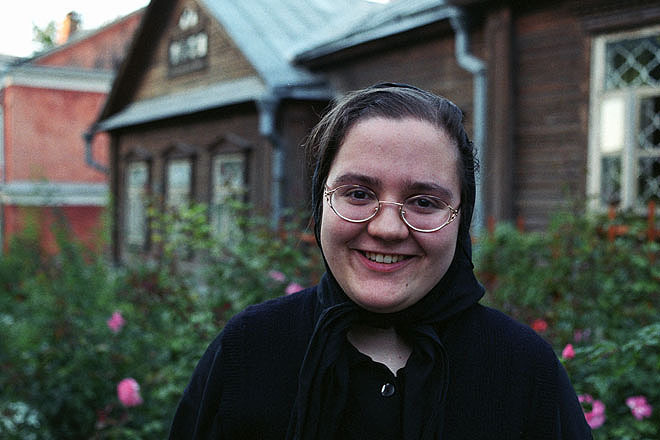 Twelve sisters from the St. Martha and Maria's Sisterhood work five days a week in burns surgery and reanimation department at the N. V. Sklifassovsky Institute in Moscow.